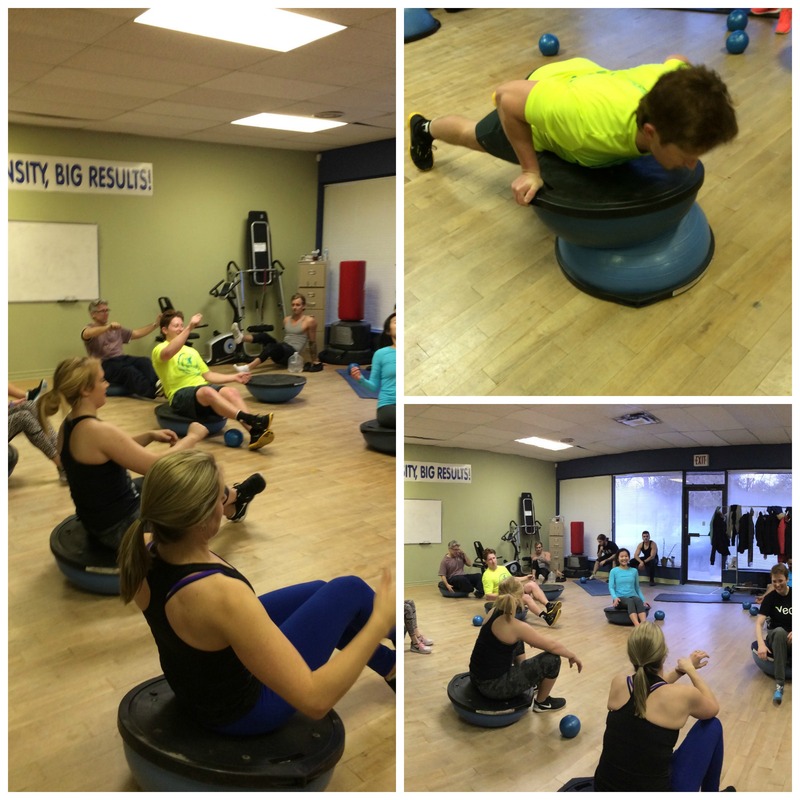 As a respected authority on fitness leadership instruction and personal training in the Mississauga area over the last 20 + years, Arleigh has developed and presented many personal trainer courses Mississauga, fitness events and certification sessions. If you are considering becoming a personal trainer Mississauga or already an instructor or trainer, give us a call to learn the ways you can become certified, enhance your training performance, fitness business acumen, or simply improve your own personal fitness. Arleigh Winokur is THE trainer to contact is you are seriously considering a career as a personal trainer or a fitness instructor. Arleigh has been leading the canfitpro Personal Trainer Specialist course for over 10 years, and has developed a long line of very happy new trainers. The Personal Trainer Specialist (PTS) course is a comprehensive course that will increase your knowledge and confidence level to train clients in a one-on-one or small group setting. This 25-hour course, lead by Arleigh Winokur, leads candidates through a general knowledge of anatomy and kinesiology, exercise physiology, nutrition, bioenergetics, injury management/postural imbalances, program design, training principles, psychology of training, and much more. 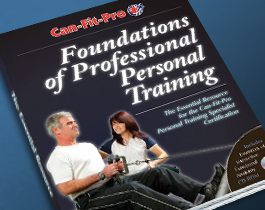 This knowledge prepares the candidate for the written theory portion of the canfitpro Personal Trainer Specialist exam, as well as a one-on-one practical evaluation with the PRO TRAINER. The course includes a “mock” case study which helps prepare the candidate for both of these exams, as it incorporates the F.I.T.T. Principle (frequency, intensity, time, type) which is important for both of the required exams, and also for real life. This principle needs to be applied in real-life setting with real-life clients. There is no need to be concerned if you feel as though you don’t meet the prerequisites, as there are none! Many individuals find themselves in careers they don’t enjoy and wish to get re-trained to do something they feel passionate about; something that helps people! Many of the candidates taking this course have no formal background in anatomy or any of the other technical topics. Arleigh makes the information easy to understand in the PTS personal trainer certification course. There is a “thinking outside the bench press” component to this course as well. We take a much needed physical “break” (ok, maybe not) and plough through an action-packed session addressing all the secondary components of fitness. Always a ton of fun!! !